Although I may not be going under the knives, it took me quite a bit before I came to my final decision. Mainly because I fear needles (but then again, what can be worse than tattooing?). I met up with Dr Kee who then proceed to explain to me about the MesoLipo Fat Melting Injection. 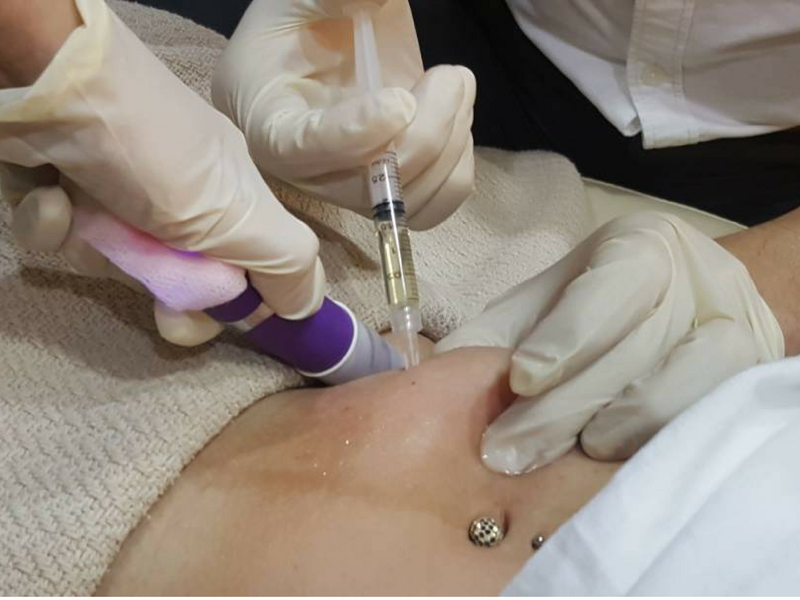 Basically, it specifically target localised fat and cellulite deposits which then helps the body to naturally remove and dissolve the stubborn fats over the following weeks (typically 2 - 3 weeks to see results). WARNING! Disturbing disgusting fatty pictures ahead! We then proceeded with the treatment. During the treatment, Dr Kee and team made sure that I was in zero pain. Overall, it felt like tiny pinches at certain areas and I had no idea when Dr Kee actually injected. Yay to that! 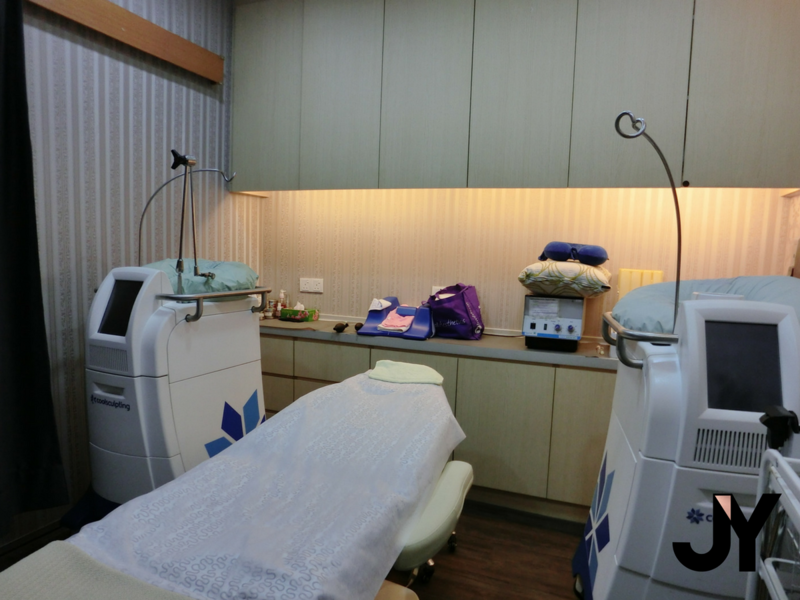 Right after the session, there would be slight discomfort for a couple of hours as mentioned by Dr Kee. Simply because it there would be tiny wounds from the jabs and the medication would start to work its magic. A couple of days later, any swelling/bruising should be gone and you'll then notice changes. Right now, I'm really looking forward to seeing the results!